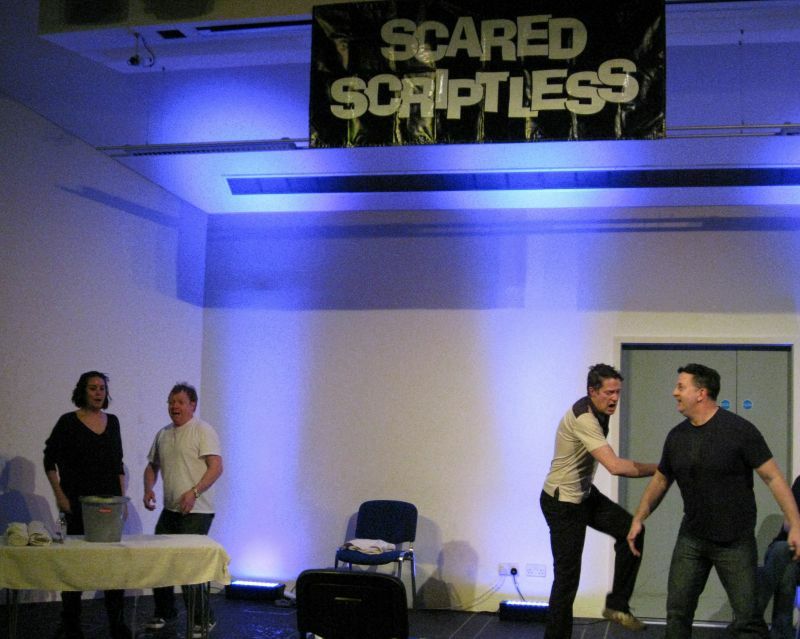 Scared Scriptless was formed in 1997, and these days perform very rarely in Essex. This band of comics perform their own brand of improv comedy in and around South Essex. This site is a shrine to all things Scriptless, and will be sure to let you know if and when Scriptless will be making a comeback.